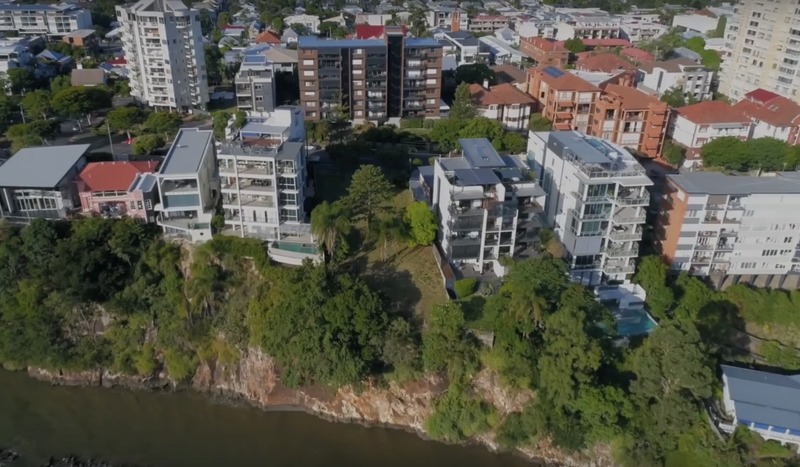 A riverside block in Brisbane’s New Farm has set a new record for a vacant lot, selling for $11.3 million and more than doubling the previous record. The 1,103sq m lot was sold by Jane Gibson, the widow of celebrated Brisbane architect Robin Gibson, who acquired the site in 1986 for just $200,000. Gibson designed some of Brisbane’s most well-known civic buildings including the Queensland Cultural Centre at South Bank. The average price of a block of land in New Farm is $2,573,125. The previous record for a vacant lot in the suburb was $5.5 million sale to a developer. The lot at 33 Moray Street was bought by an individual and not a developer, Place Projects’ Syd Walker said. The lot is located near New Farm park and Brisbane’s ferry service, the City Cat. Walker said the listing led to substantial interest from “far and wide”. “Those prices above $10 million are something we’d usually associate with larger cities like Sydney." Robin Gibson transformed South Bank into a bustling cultural hub. Pictured: The Queensland Art Gallery. 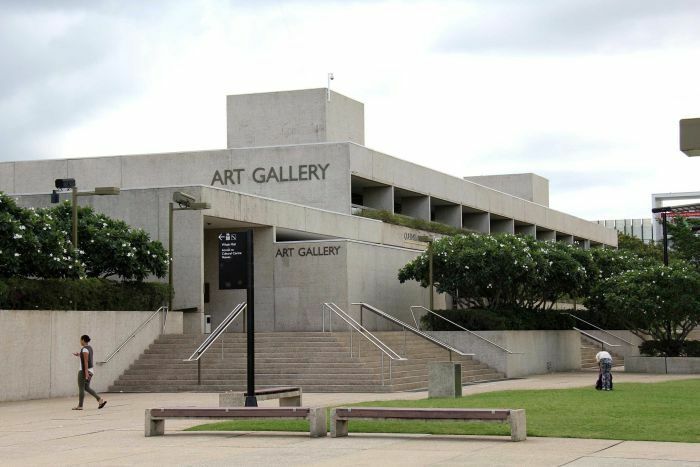 In 2014, Jane Gibson railed against a Newman government plan to sell airspace above the Gibson-designed Art Gallery, Museum and Queensland Performing Arts Centre (QPAC). The following year the newly-elected Labor government granted heritage status to the cultural precinct. Gibson was named Queenslander of the Year in 1982, winning the Sir Zelman Cowen Award for the buildings the same year. He was awarded the Order of Australia in 1983 and won the Australian Institute of Architect’s Gold Medal in 1989.